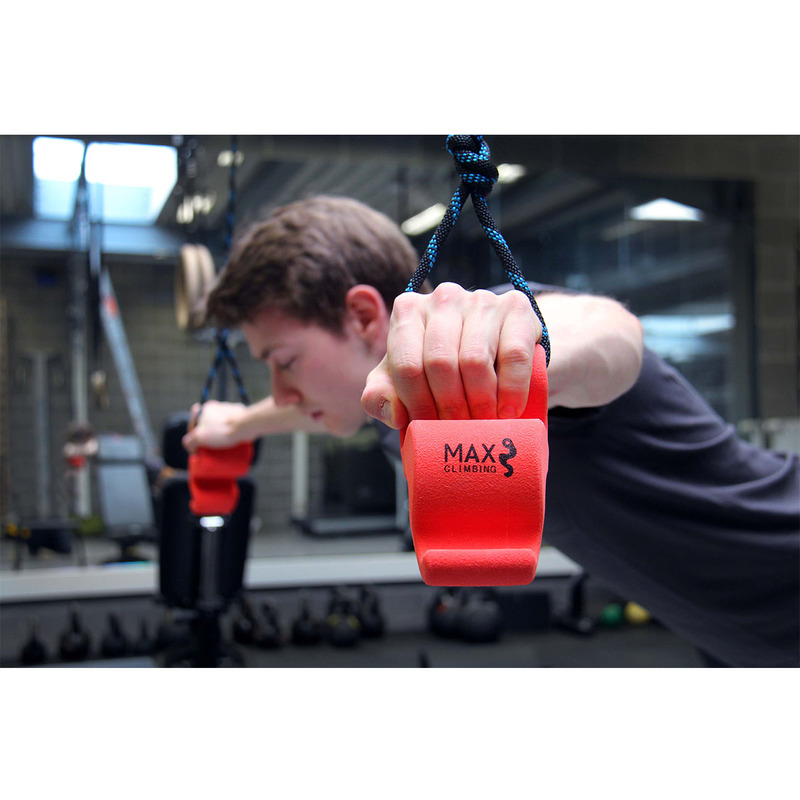 Push-up exercises with your hands on the Maxgrips offer a great challenge, activating your stabilising muscles. 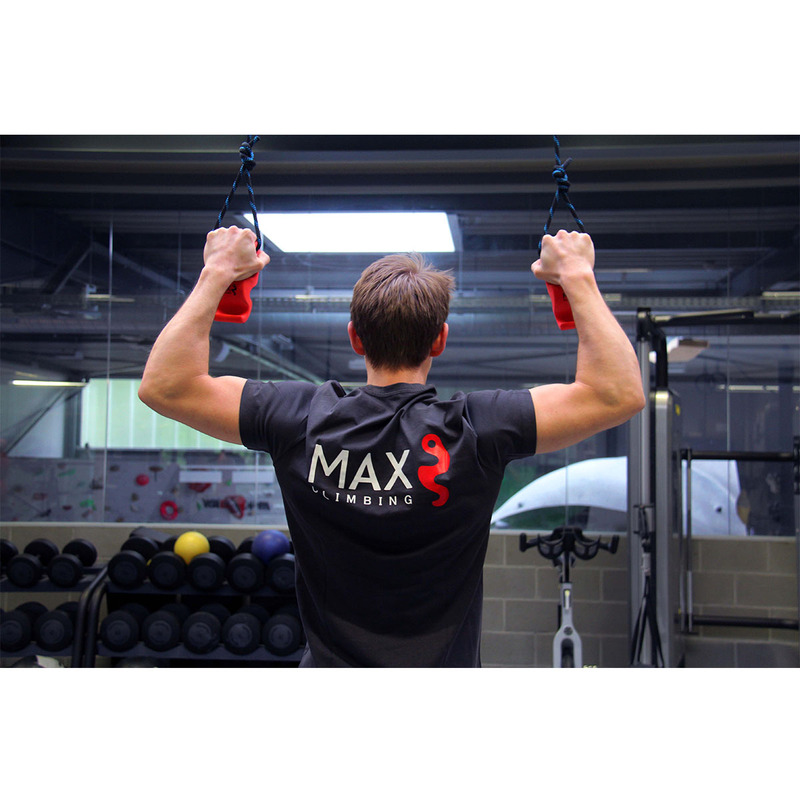 Check out Max Climbing's Training Videos to see the range of pulling and pushing exercises that can be performed with the Maxgrip. 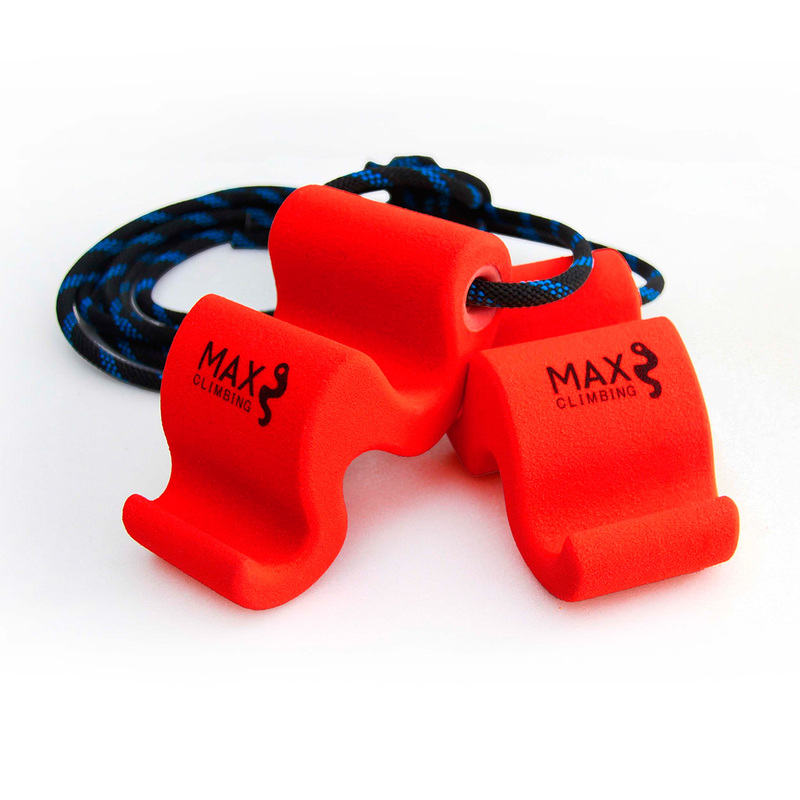 Maxgrips are a versatile alternative for a traditional fingerboard. 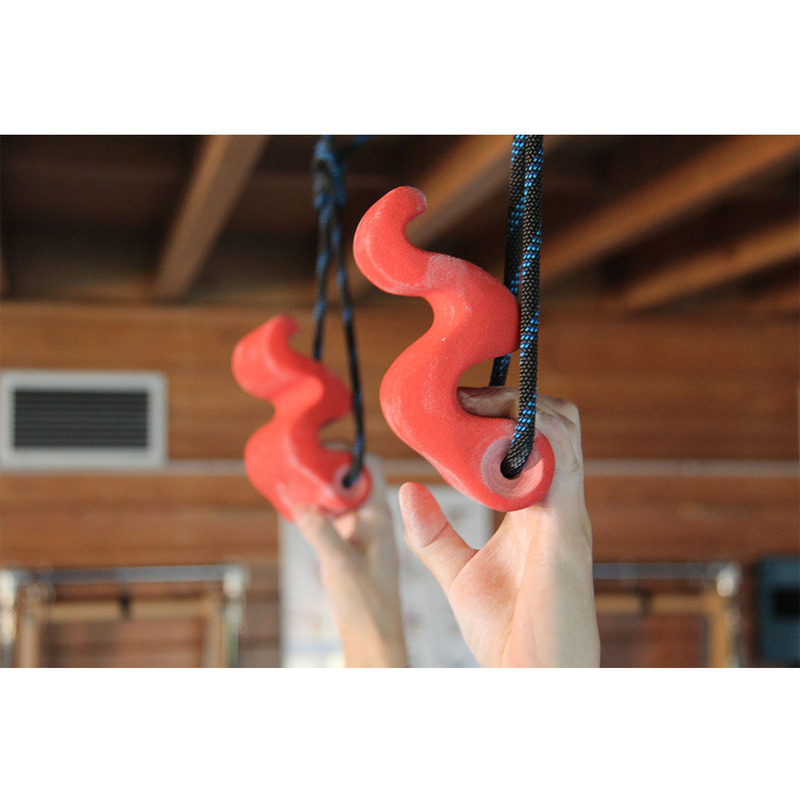 I'm a beginner and this is the first and only thing I've incorporated into my training besides actually climbing. 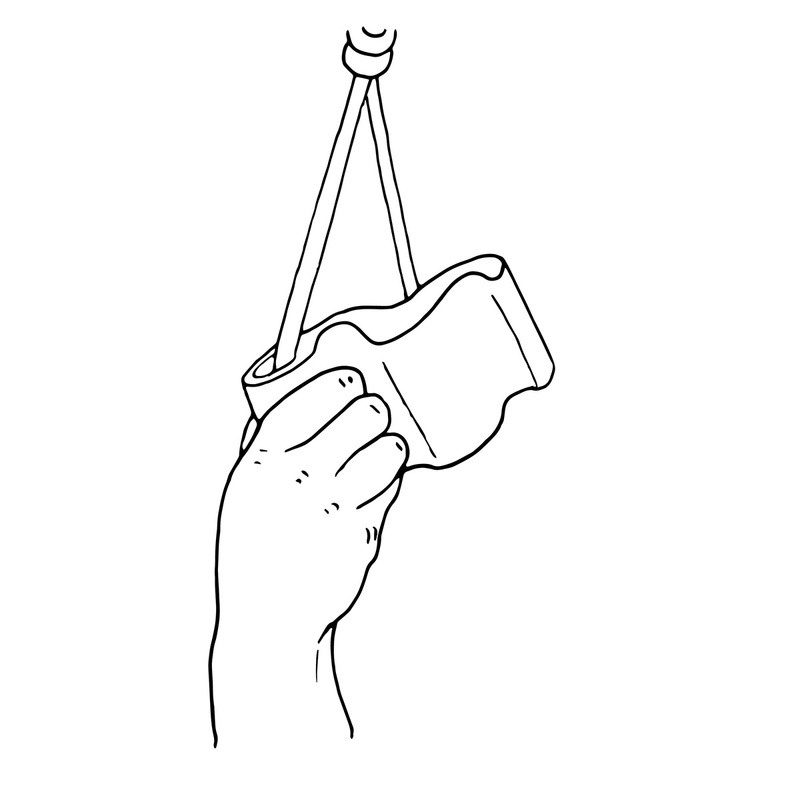 The holds provide plenty of options: crimps, pinches, slopers and a jug. 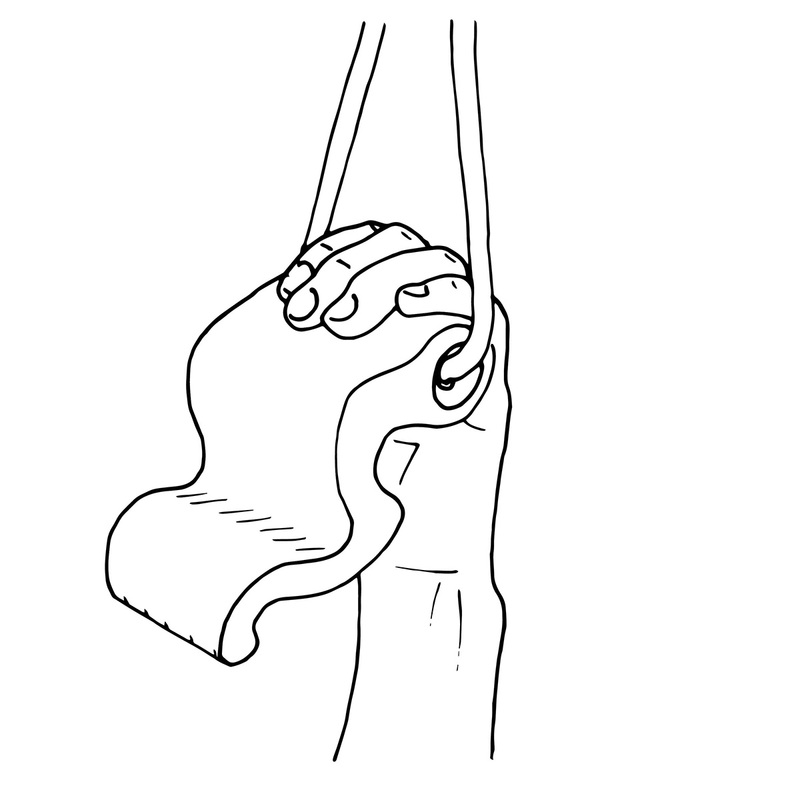 For a beginner the holds provide enough challenge for a long time. No pockets though. What I like especially is that I can lower the grips close to the floor and do "assisted" hanging in a body row position. 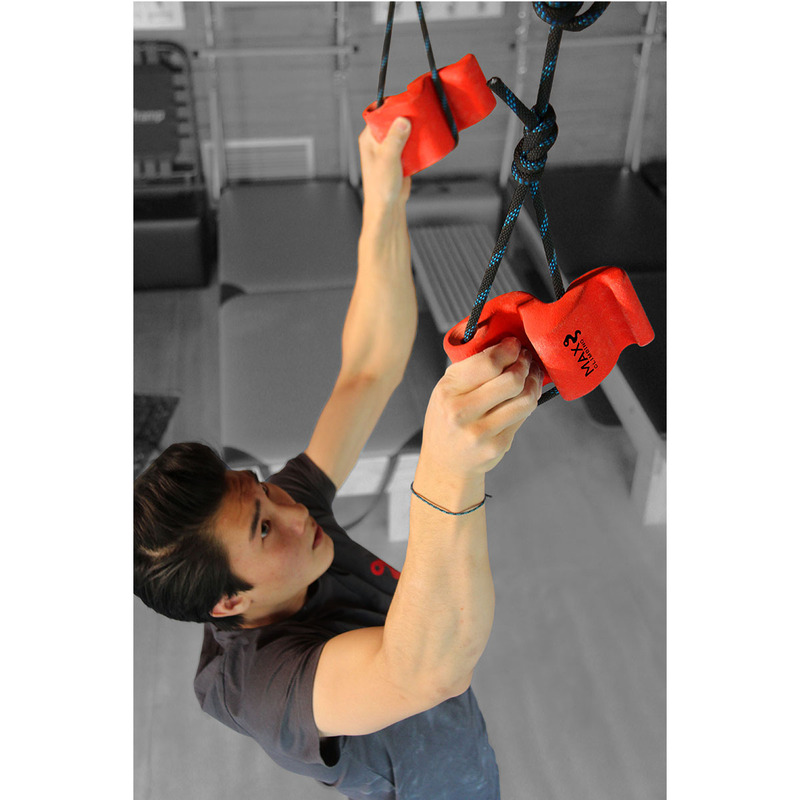 This way you can also activate your core muscles in a position similar to overhanging routes. 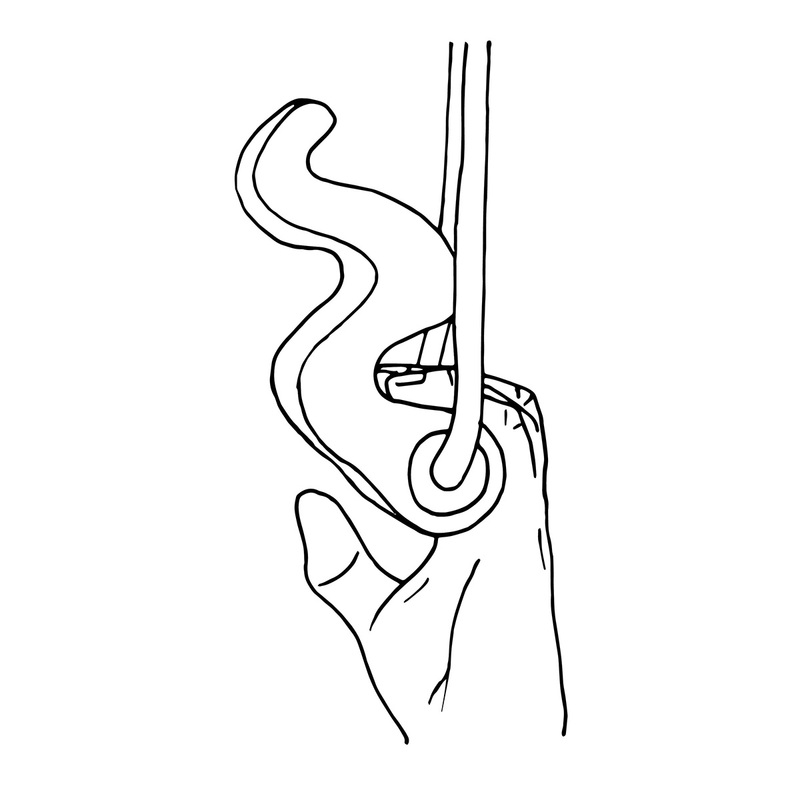 The only (tiny) complaint I have is that doing multiple repetitions of pinches can be a bit of a hassle since the holds rotate naturally to a wrong position and have to be readjusted after every rest. Very good product and much more polyvalent than my old school ball. I mount it right down of my fingerboard and the results were perfect! 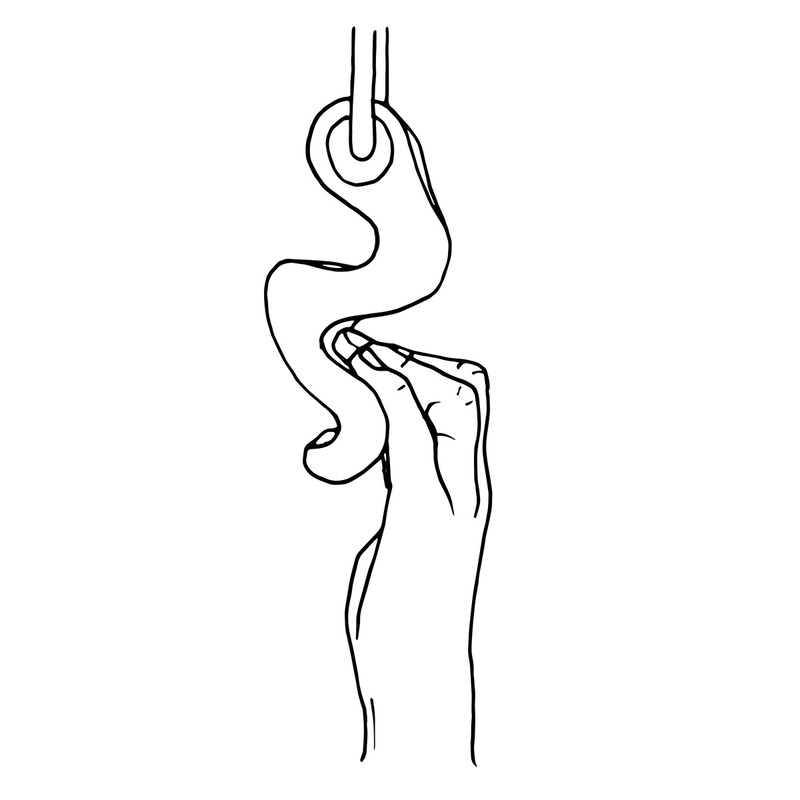 this is exactly what makes any fingerboard, the full extra training board! Anyone who has a fb , has to mount this too! absolute strengthen and duration training if you want a small gym in your house!I Wish i could upload a photo! 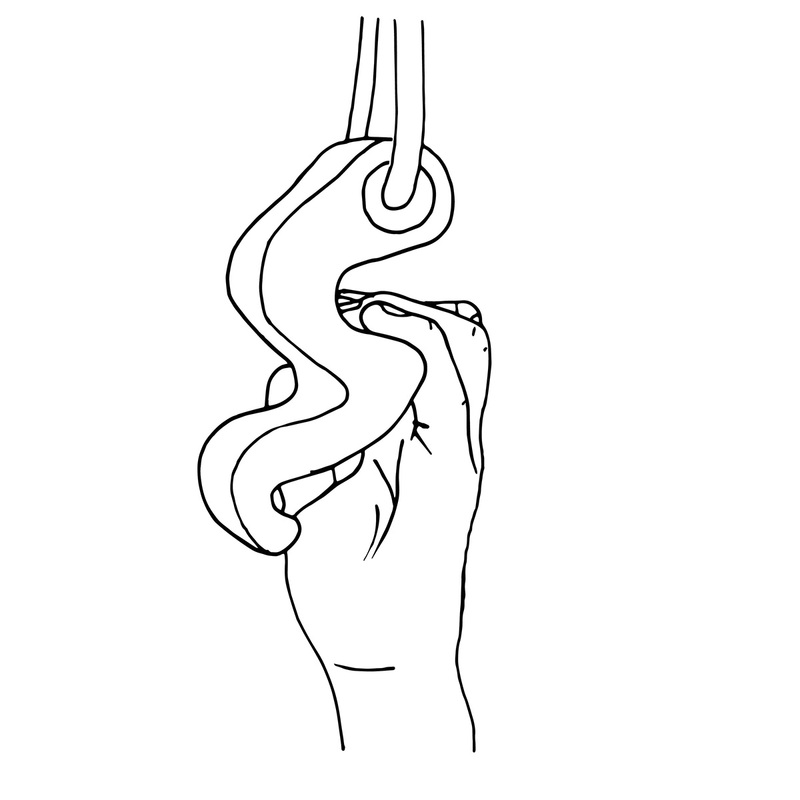 It is much better than the metolius rock rings, and much harder as well! 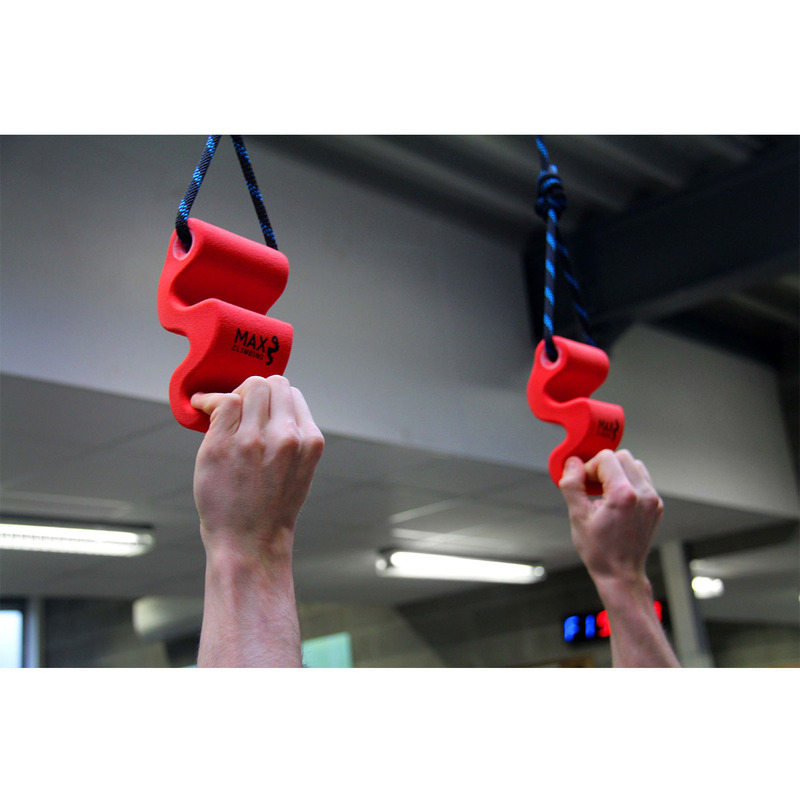 Multiple choices of different grips in such a small training tool! Just perfect!